I was blissfully unaware of Curta calculators until about three hours ago, when Nigel Payne alerted me to their existence. Curt Herzstark was an Austrian inventor who started development of the world's smallest 4-function mechanical calculator before WWII. He was awarded his first patent in 1938, but the war put a halt to his efforts. In an unfortunate turn of events, he was sent to Buchenwald concentration camp in 1943. Thankfully, his mechanical aptitude kept him alive and his captors even encouraged work on the calculator design in his spare time. They had apparently decided that it would be a wonderful gift for the Fuhrer following victory. Herzstark survived the war and fled the Soviets to settle in Lichtenstein. 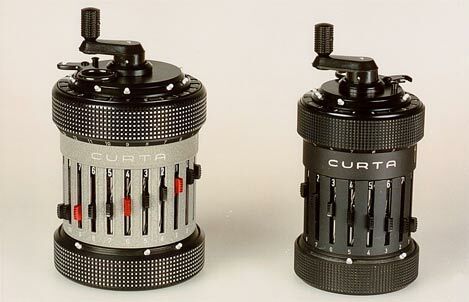 The first Curta mechanical calculator hit the market in 1947 and more than 140,000 were manufactured over a quarter century, with production ceasing in 1972. 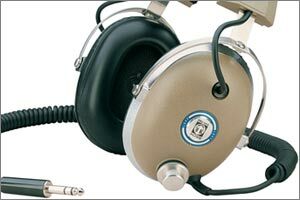 Remarkably, only two models were produced throughout the entire production run. They differed only in numerical capacity (11 / 15 result digits) and size. Operating a Curta seems a tad confusing at first. 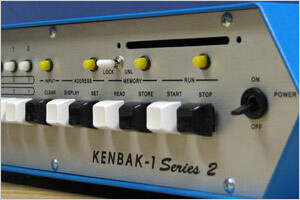 There are a series of setting knobs around the cylindrical body that allow you to enter multi-digit numbers. Once a number is set and you've chosen what calculation to perform, it's simply a matter of turning the handle at the top of the unit. In fact, multiplication can be performed by entering a number and turning the handle multiple times (there is a quick shortcut to multiply large numbers). There are two numerical dials on top - the black one displays the product (result), and the other is the counter quotient.